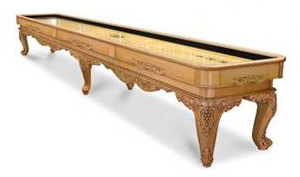 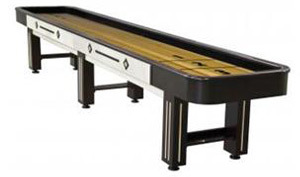 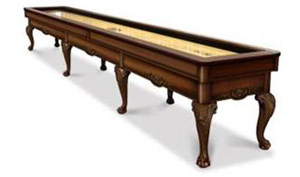 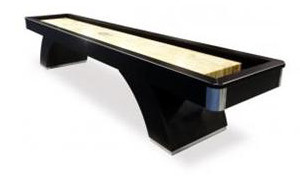 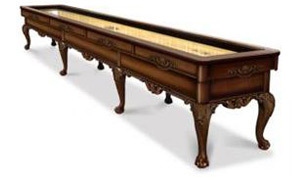 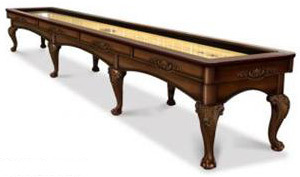 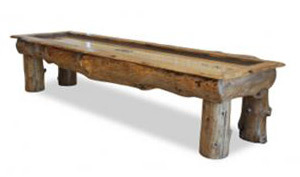 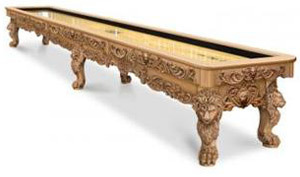 Over the years, Olhausen has built their legacy of being “The Best in Billiards”, and they’ve now applied their expertise and workmanship to the world of Shuffleboard. 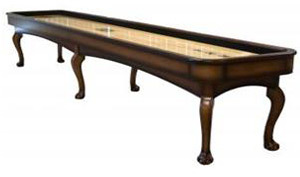 Not only does the Olhausen brand guarantee you a quality product for your Games Room, but now you can also coordinate a themed Games Room with matching Billiard Table and Shuffleboard! 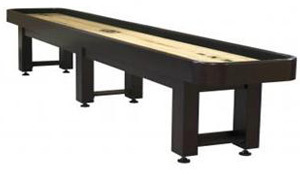 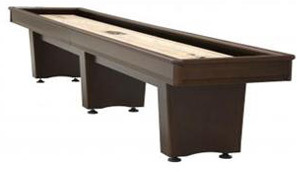 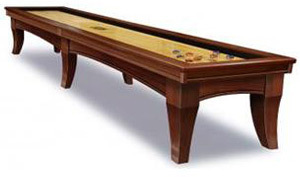 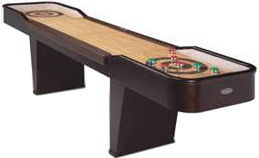 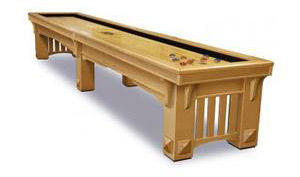 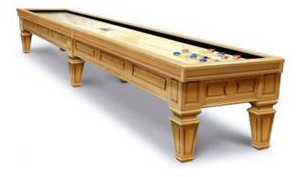 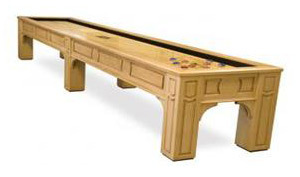 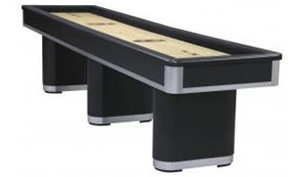 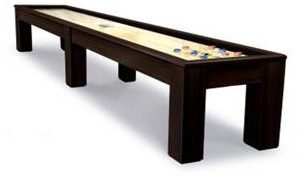 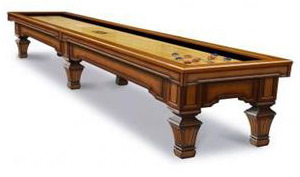 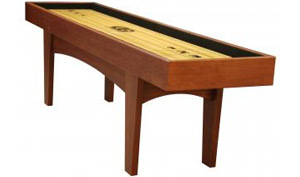 One of the many ways The Pool Shoppe and Olhausen can help you create the Games Room of your dreams.